Like most preschoolers, my son is a hands-on learner. He does not like to sit with paper and pencil to learn. He needs to be active and using his hands and/or body in different ways. Many older kids are hands-on learners too! They learn quicker by doing rather than listening, reading or writing. If this sounds like one of your kids, you may want to include more hands-on activities in your lesson plans. This is the Ultimate Guide to Hands-On Lesson Planning which includes a free printable hands-on lesson planner to help you plan hands-on activities for kids! When planning hands-on lessons for my son I like to think of all the different hand-on learning categories and then fill in various activities within a theme that he might like to do. What are those categories you ask? Keep reading to find out! To make sure that I am planning lessons and activities that cover all the basics, I’ve created a two-page planner that is broken down into the following categories to help me plan well-rounded lessons. This planner is available for free download at the end of this post. You can print off as many pages as you need or you can use it like I do! Since I really like to follow my son’s interests, I do not plan too far in advance, so I like to laminate my planning pages and use wet-erase markers to plan our activities. That way I am able to reuse the pages. 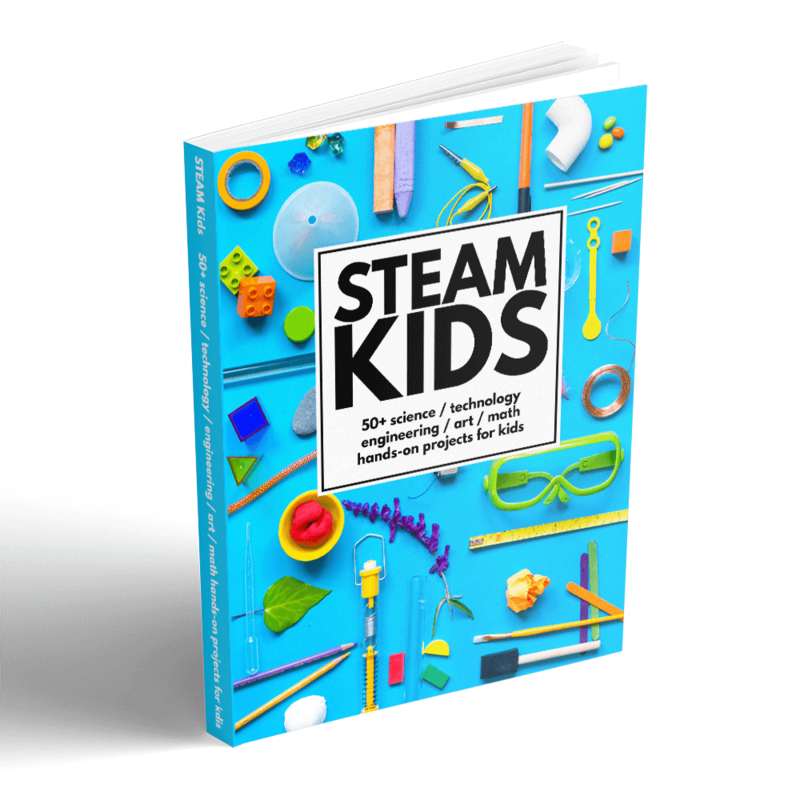 Including art and crafts in your lesson plans is probably the easiest way to make learning hands-on. A simple search of your topic on Pinterest for crafts will likely give you some ideas. If not, you can always bring out some paint, crayons or other art medium and ask your children to create a picture of what they are learning. Don’t forget to change-up your hands-on lesson plans to include different art techniques from week to week. Other simple fine art and craft techniques include collage, music, drama, pottery, and sculpture. Sensory activities are a wonderful way to really dig into a topic, literally. 😉 Oftentimes, I’ll make a sensory bin for Caden to play with and explore a subject on his own. The Insect Sensory Bin that I made a couple of years ago was the perfect way for Caden to playfully learn about different insects! It was engaging to both his tactile and visual senses. And although I usually think of sensory bins when planning sensory activities, play dough and baking are also sensory activities that are packed with learning experiences. Moving while learning helps a lot of kids commit lessons to memory! So why not try to work with the wiggles and allow your kids the freedom to move around while studying! Even better, set up gross motor and movement learning activities! Here are several activities that I’ve found focusing on the core subjects to get you started! Fine motor activities are important for developing hand coordination and strength, a prerequisite for handwriting. If your young children can’t or won’t pick up a pencil, try working some fine motor activities into their lessons. Some fun supplies to have on hand for working on fine motor skills is play dough, toothpicks, and tweezers. 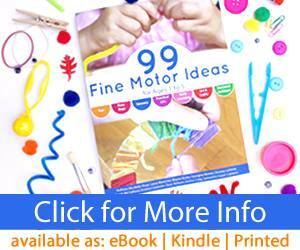 I’ve also co-authored a book filled with fun fine motor activities for young children ages one to five called 99 Fine Motor Ideas. 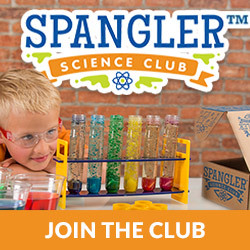 This category is for STEM activities, specifically building (engineering) and science experiments. These are wonderful opportunities for kids to learn through trial and error. This type of learning can’t really be learned without a hands-on approach. 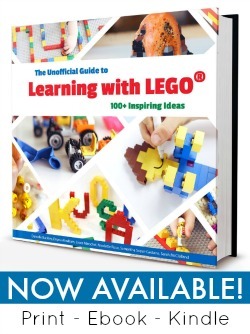 Below are some awesome ideas to get you started tinkering and experimenting with your kids! Manipulatives are most commonly used for teaching math in a hands-on way, but have you ever thought to use manipulatives to teach reading and writing? There are many products and supplies that can be used as manipulatives for teaching language arts. Check out the ideas below for inspirations! This category is for field trips and nature walks. These types of hands-on activities are important because it gives kids the opportunity to learn from experts and experience a new place as well as explore and observe the nature around them. Below are some ideas to get you started organized by core subject. Thank you for listing my 13 Free History Board games in your roundup. Love your Ultimate List. Great info and will be pinning and sharing!! Thanks for hosting this link up too!! Awesome post! Definitely storing this as a tool for when I’m in need of ideas. Thanks for sharing my Kinetic Sand Math, too. Happy to find your blog! So many useful articles. We are linking for the first time our Science leaving activity. I did not add to the link up but saved it in my favorites. It will be so very useful for me and my daughter. Hi Samantha! 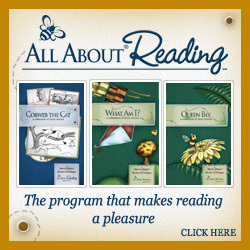 This is a great resource for lesson planning! Pinning for summer. 🙂 Thanks for linking up with the Laugh and Learn linky!